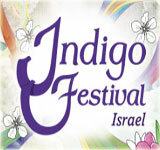 The Bible Festival is held every year. 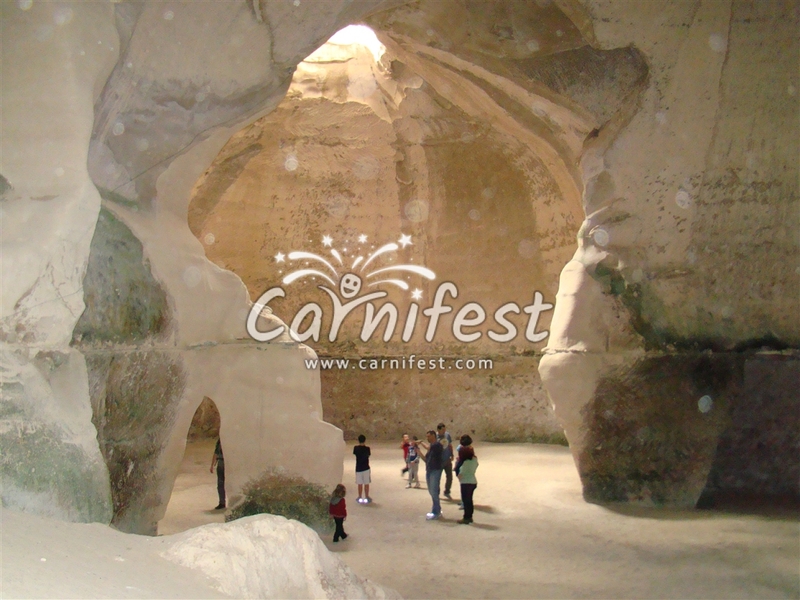 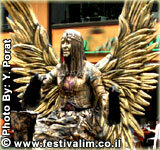 The festival promises lot of events, activities and experiences to the whole family. 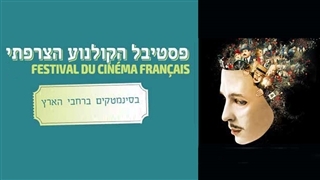 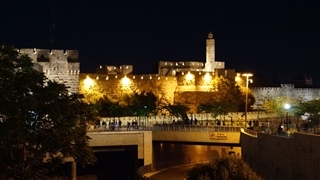 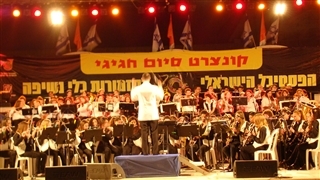 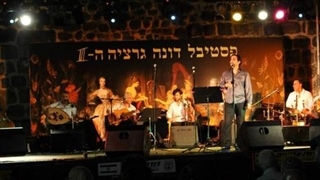 The festival’s events take place in the “Shfelat Yehuda” region.